Free shipping an all pre-orders! 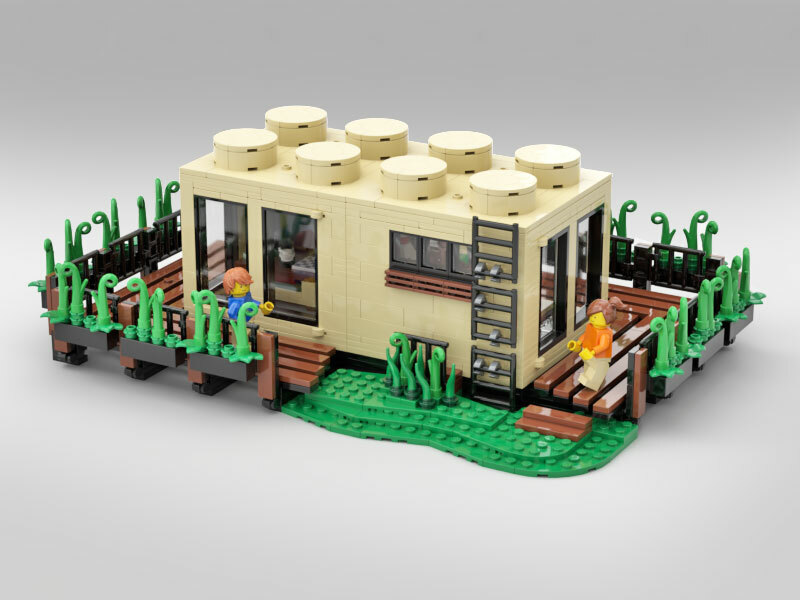 LEGO® teamed up with BrickLink to bring some creative designs to the market in a way never before possible. 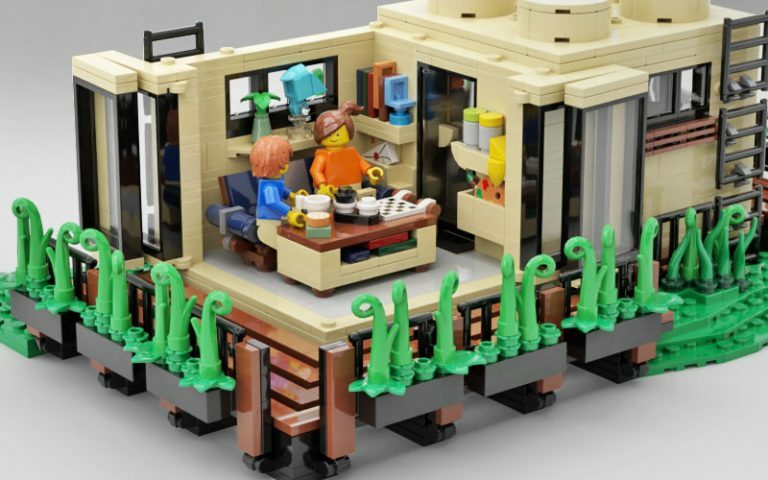 The Design Program for Adult Fans of LEGO (AFOLs) is hosted by bricklink.com and supported by the LEGO Group and a ton of fresh Bricks. Creators from around the world submitted designs that went through a thorough review process. 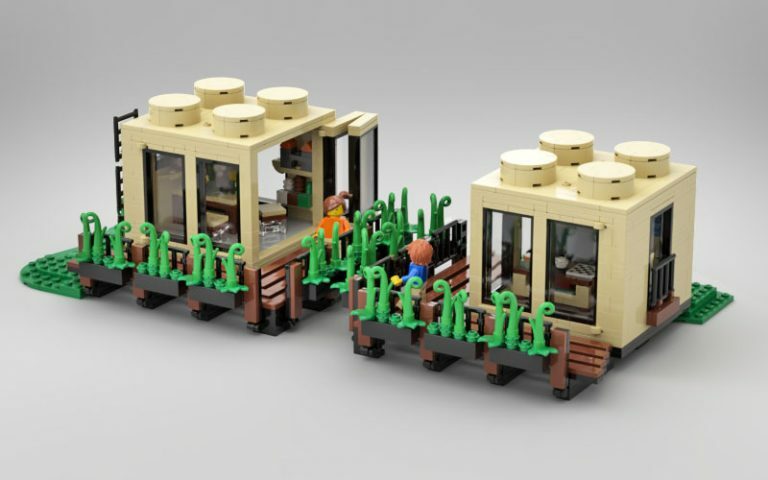 BrickLink received over 400 submissions, and 16 finalists were chosen from 9 different countries. 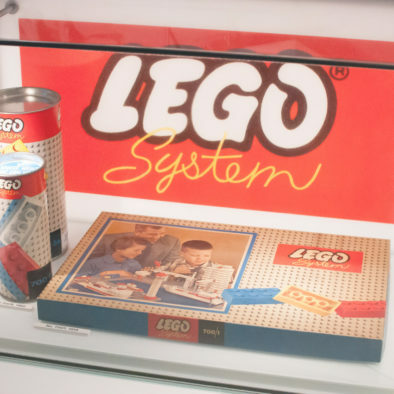 The theme for the contest was “Celebrating 60 years of the LEGO® brick“. 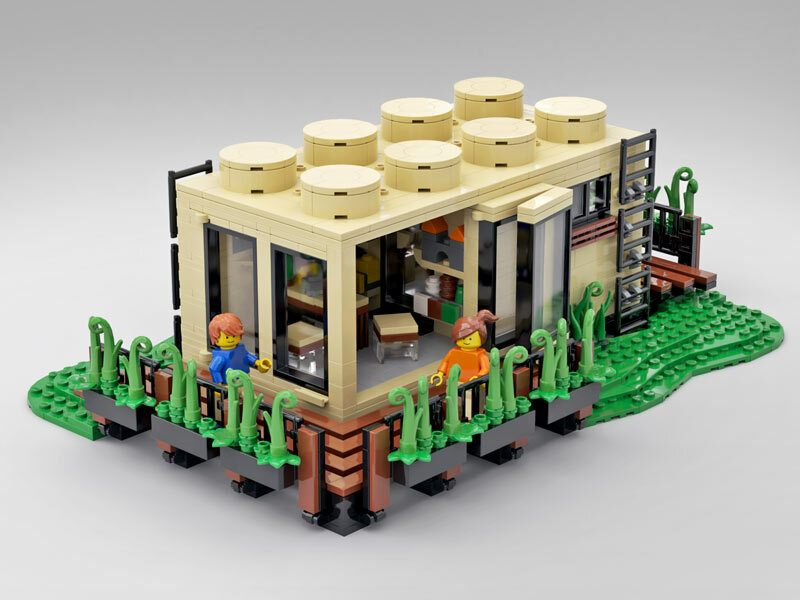 All creations for the contest had to be build and submitted digitally with the STUDIO 2.0 software by BrickLink. 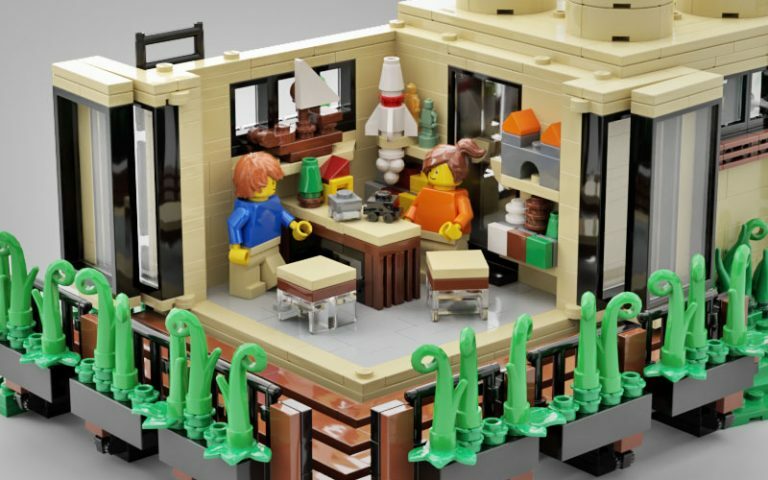 LEGO designers and BrickLink have reviewed the designs. Selected Finalists can be supported online by pre-ordering their creations. 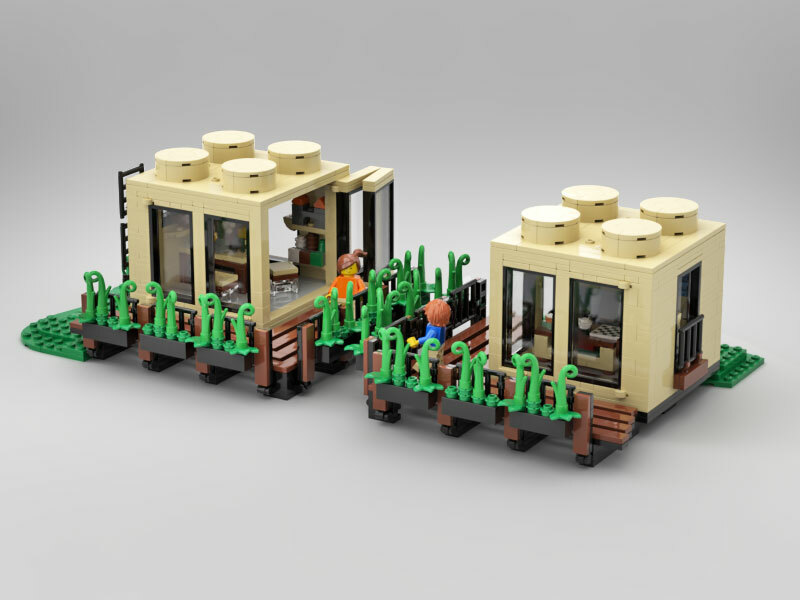 Make different types of connections with Eight Studs, a flexible and customizable LEGO® house. One unit reveals an area featuring a comfy couch and a complementary table at its core. Don’t worry about the blue bird near the window. I put him there because this wooden creature brings back sweet memories of a beautiful and relaxing trip to the Danish island Fanø. 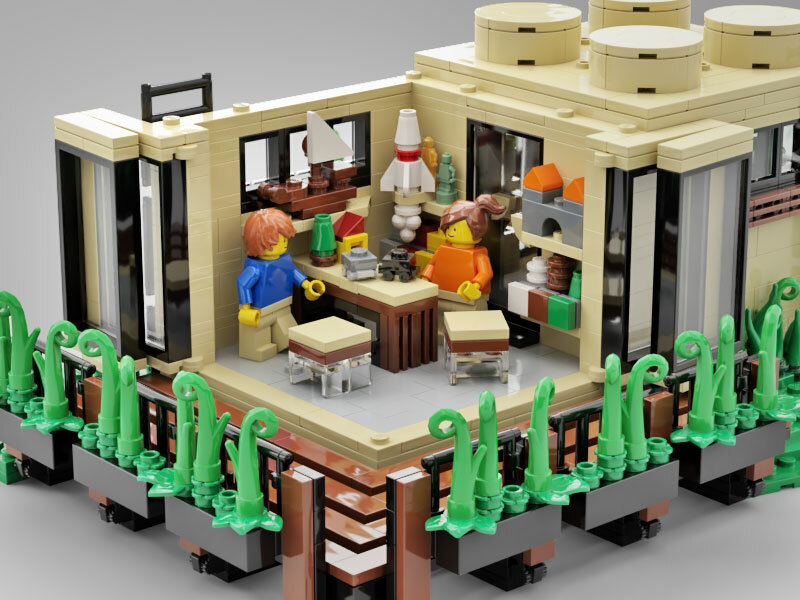 The second unit features a LEGO room that grants LEGO creations and a table for building and playing. 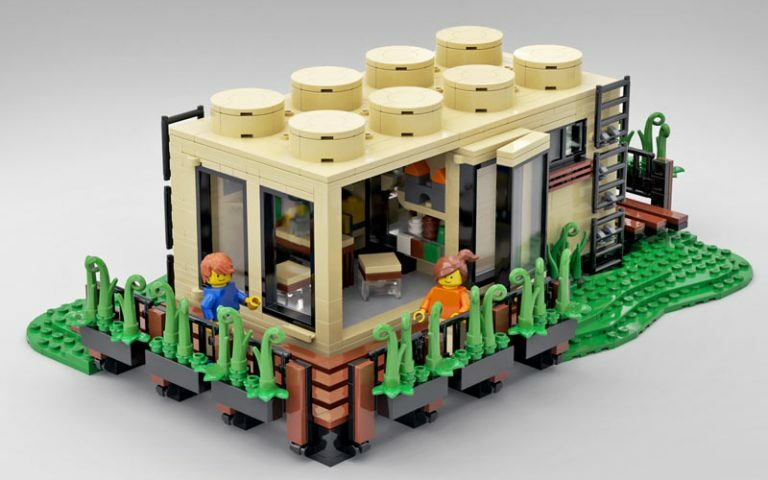 The shelfs in this room also hold a well-organized assortment of LEGO bricks for your Minifigs to tinker with. 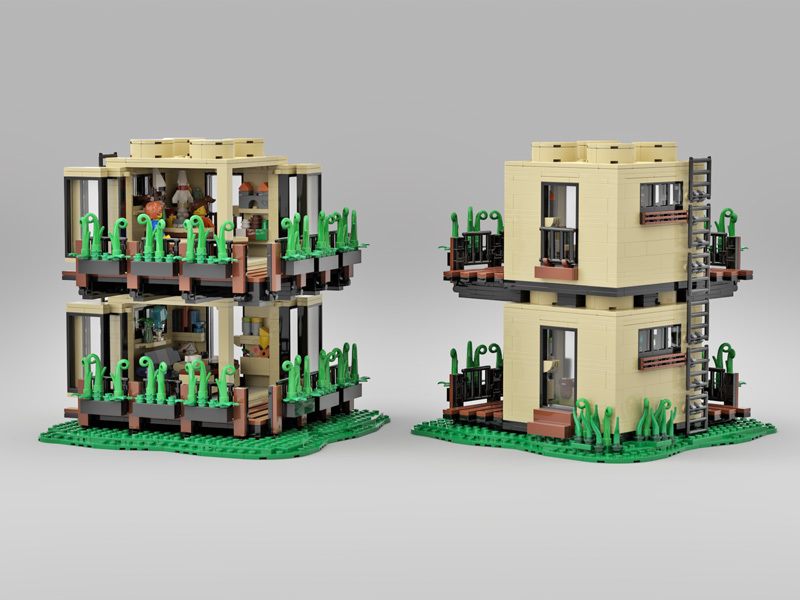 Two house units are featured that are identical in their primary appearance. They can be arranged and connected in different ways. Even without rebuilding them. Additionally, this habitat can be easily expanded by adding another copy of the set to the game. Both rooms feature the same fixed shelfs. But the rest is up to you. You could go with the existing furniture, or move in with your own ideas and creations. Share and connect your model with friends and family? It’s up to you to form the connections you like and get inspired with! 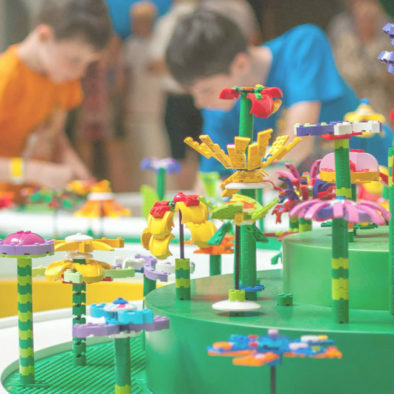 The LEGO brick has proven timeless due to its great quality, opportunity for constant reinvention and endless hours of fun. 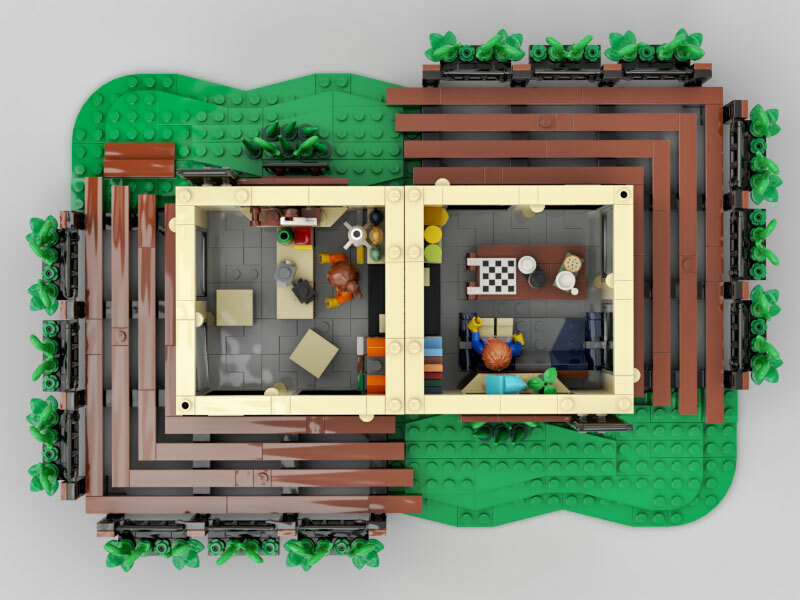 The classic 2×8 brick acts as an inspiration for the shape of the building to celebrate the 60th anniversary of the LEGO brick. 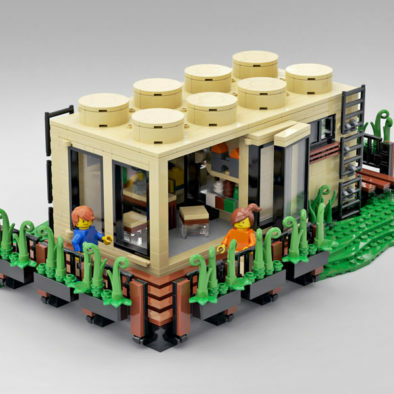 Flexibility is the key in this set which reflects the LEGO building system itself. It leaves room for play and customization. "I seriously want someone to build this life-size for me! 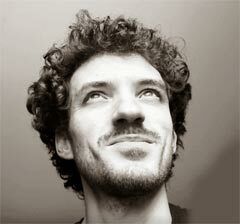 #WellPlayed!﻿"
I've compiled a list of answers to common questions. 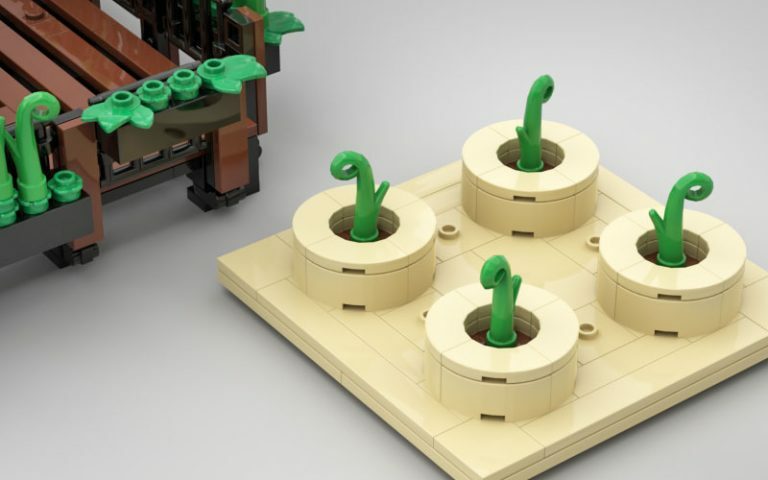 Will this design be an official LEGO set? 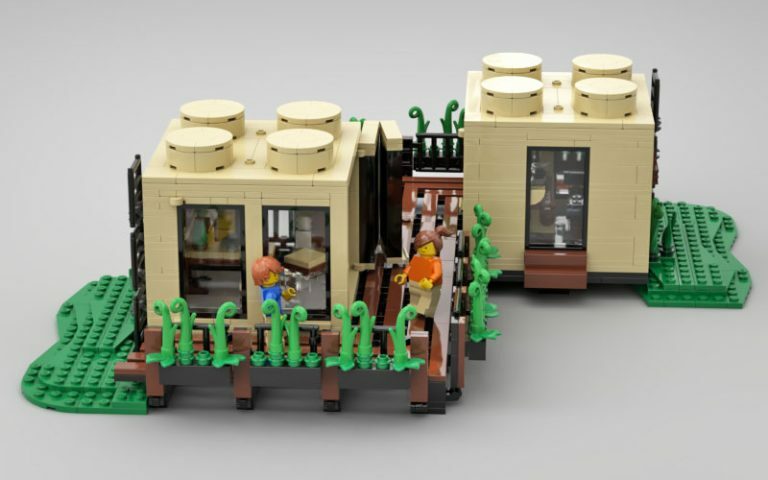 BrickLink will produce this set. 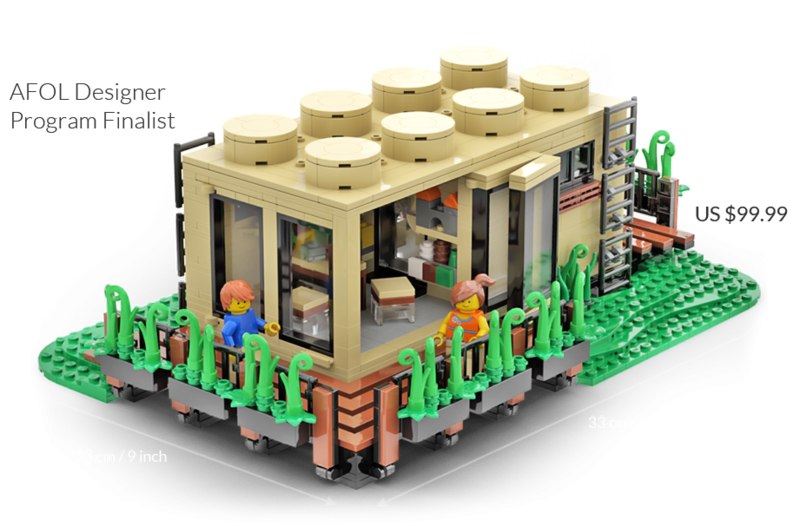 It comes with brand new LEGO bricks provided by the LEGO Group. 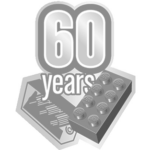 The Boxing will carry the “60 Years LEGO brick” Logo. 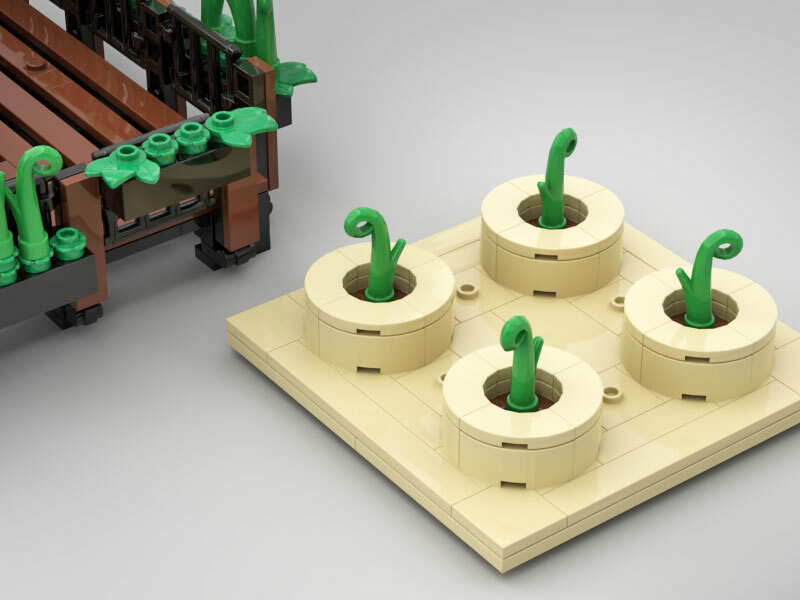 BrickLink develops Boxing and Instructions. 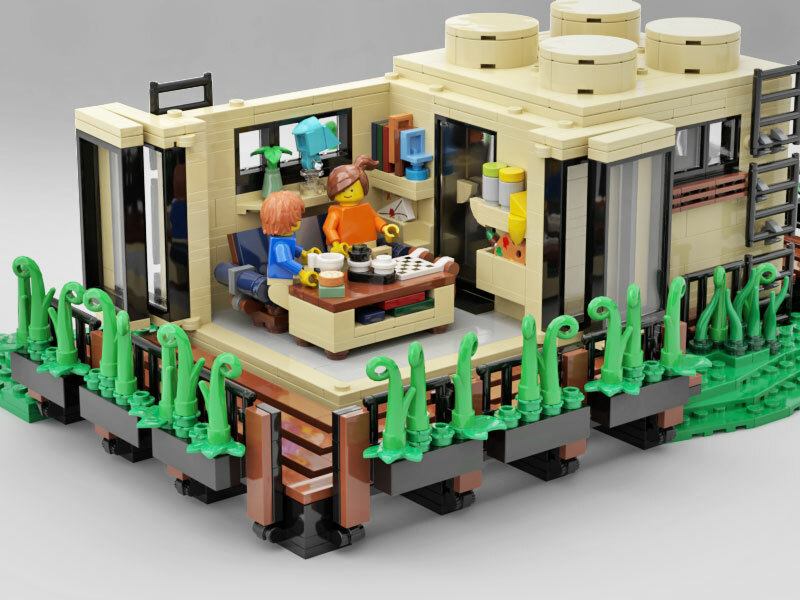 This is not an official LEGO set. 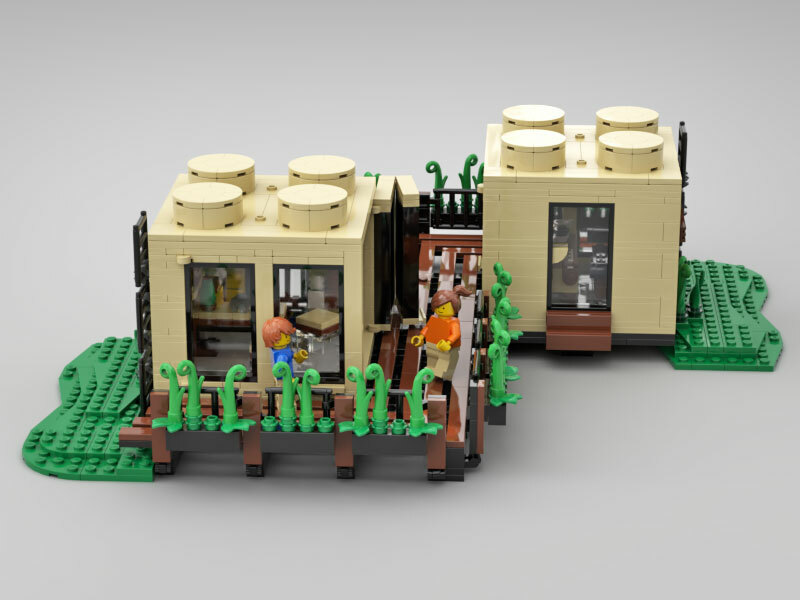 This set is exclusively sold via Bricklink. Which age is this set for? 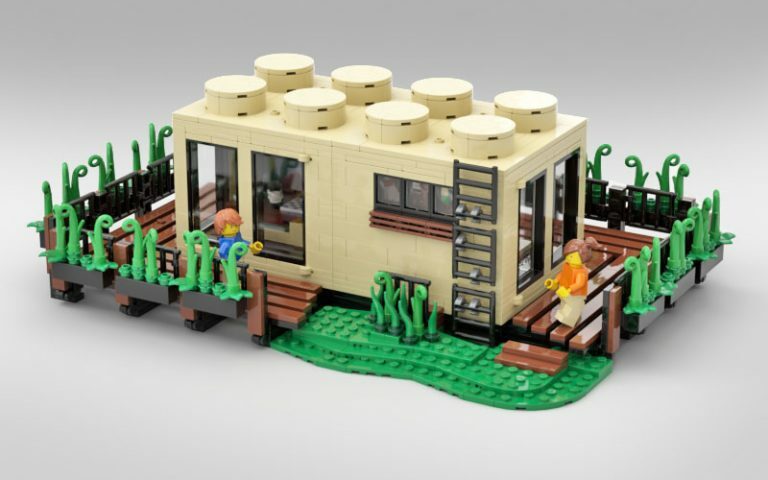 There is no official age recommendation for this set. The contest ames for adults. But I’d say it’s a 12+. It always depends on the experience of the individual builder. Does free shipping for pre-orders include worldwide shipping? 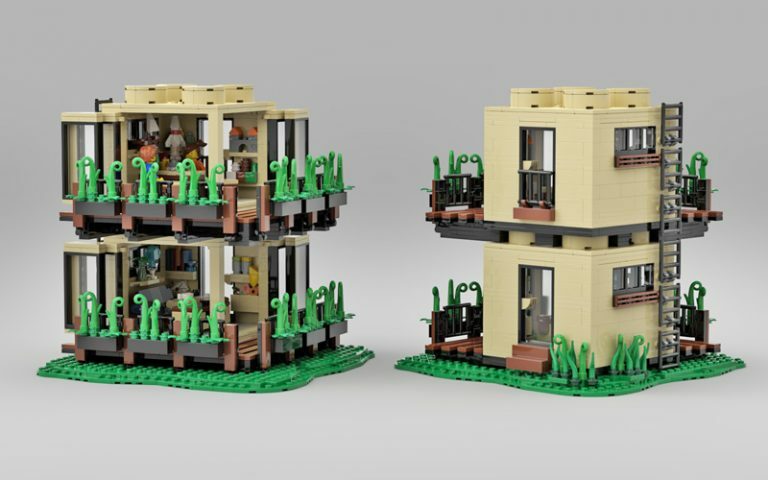 Why are there some differences between the model shown here and on BrickLink? There had to be a view changes in order to make this design available. The edges of the grass fields have been straightened out. One minifig has a printed shirt. And the chessboard was removed. Free worldwide shipping on all pre-orders!